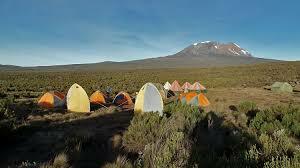 Use the form below to Inquire More or Reserve 8 days Kilimanjaro Climb on Marangu Route. 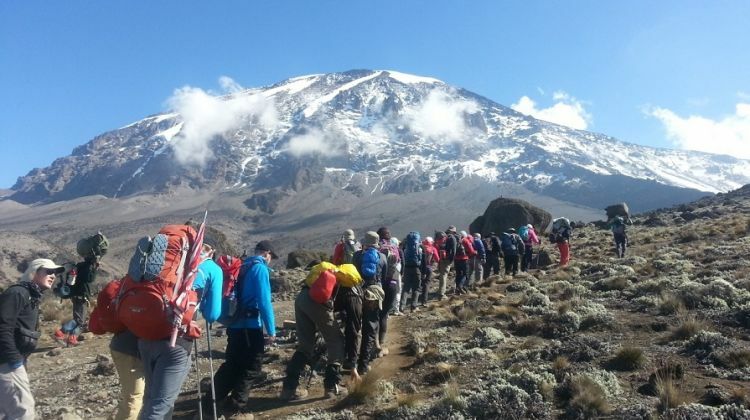 The Marangu route also known as ‘Coca-Cola’ route is the most popular thus a high-traffic route on Kilimanjaro. 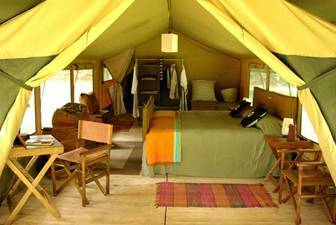 It is the only non-camping route on Kilimanjaro where trekkers sleep in dormitory-like huts. Marangu is mistakeably considered as the easiest route and due to this reputation, it is often selected by many unprepared and inexperienced trekkers. 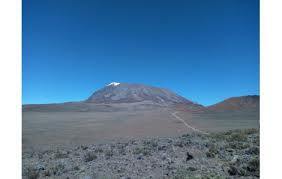 As a result, only a migre 35% of climbers using this route actually make it to the summit at Uhuru peak. Scenically, Marangu route has great views of the rain forest, Mawenzi peak, and the landscape below as well as the magnificient vista from the summit. Marangu route is ideal for those who are not confident in their ability to hike over steeper paths and are not comfortable sleeping under a tent. Our Company uses 7 and 22 seater mini buses as well as 4×4 custom-made safari vehicles for airport transfers and transport to and from the mountain. All are equipped with communication system VHS/BLU manned by professional English speaking driver-guides. You will be guided and transported by our expert guides who speak fluent English and are very familiar with the Flora and Fauna, Culture and Geography of Tanzania. Our mountain climbing guides are very knowledgeable on altitude related sickness and are experienced in handling victims of the same on the mountain. 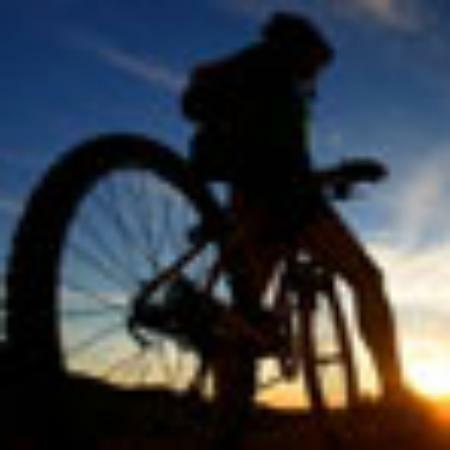 We provide Gamow bags for climbers on request at a reasonable fee. 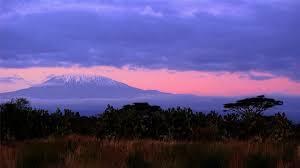 Kilimanjaro National Park Rescue team has VHS communication system to convey messages to all stations on the mountain. Our guides use mobile phones to contact the offices throughout the climb. Regular porters are hired to carry the clients’ climbing gear and other supplies. Personal porters to carry clients’ daypacks can be hired on request at an extra fee.